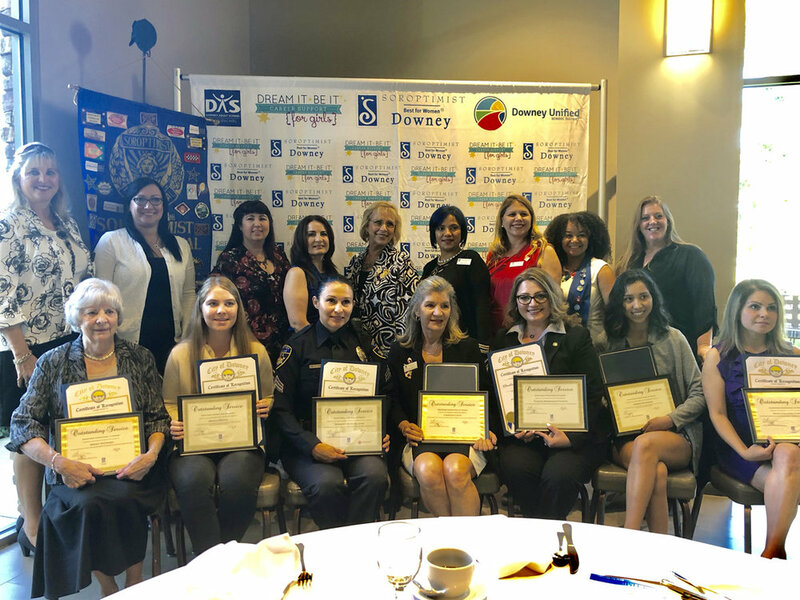 DOWNEY — Soroptimist International of Downey is seeking nominations for its annual Women of Distinction awards. The awards honor women who help other women, and who use their personal or professional influence to improve the lives of women or girls. Deadline for nominations is Feb. 15. For more information, contact Giggy Perez-Saab at giggyperez@yahoo.com.